@debgil: We do show a special alert for getting the once-a-year I <3 Sloth avatar, but since the other one isn't time sensitive, we don't point it out in our news/alerts. And I was accused being biased on Gnorbu Day News. Also I do not agree with this message that has been posted in this news. 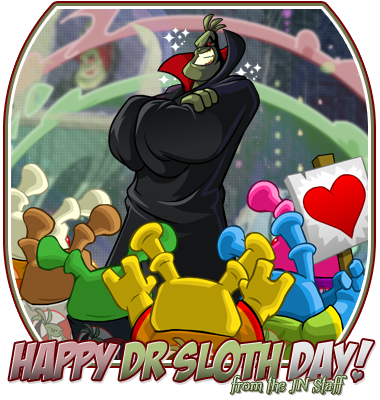 What if Dr. Sloth LEAD the wraiths to Faerieland in the first place!